President Andrew Jackson, a slave owner, will soon be sharing face time on the $20 bill with black abolitionist Harriet Tubman. "That makes for interesting dollar fellows" said presidential scholar Barbara Perry, who was surprised to hear the news. She added, "In some ways that's the best balance." The months-long debate about whether to boot Alexander Hamilton off the $10 bill veered into whether Jackson should be kicked off the $20. Treasury Secretary Jack Lew announced Wednesday that Hamilton will stay on the front of the $10 with a gallery of women on the back. 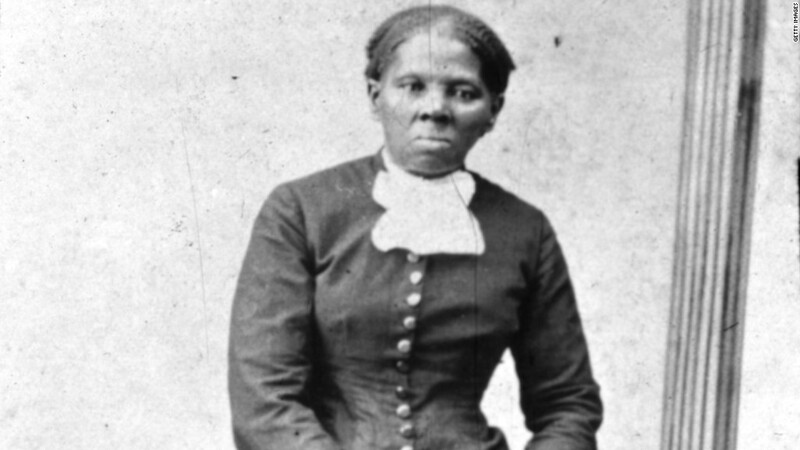 The $20 will be graced by Tubman on the front with some kind of homage to Jackson on the back. 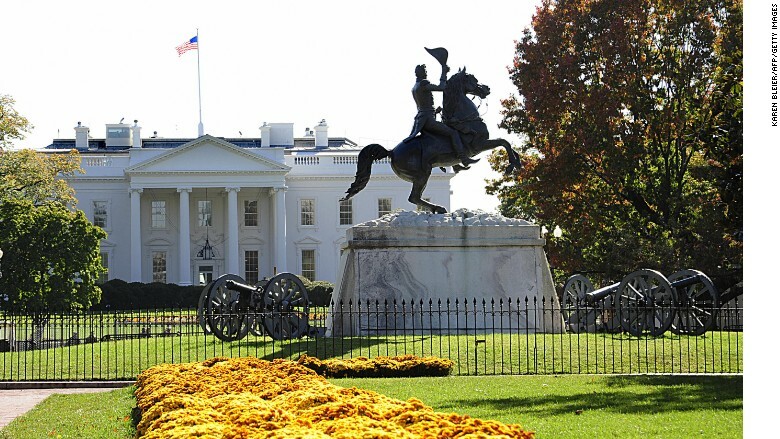 "The image is still under development, but I'd point out .... there is a statue of Andrew Jackson facing the White House in Lafayette Park," Lew said. Jackson is a controversial figure in American history. While he was widely considered a forefather of modern democracy, he was also a slave owner and staunch opponent of abolition. Jackson in his time was viewed as a war hero and a populist who championed the rights of the common man against the aristocratic elite -- someone who would be called a political outsider today. In defense of the former president, Lew said Jackson "opened the White House to the American people ... and had a lasting impact on our country and we will continue to have his image on the reverse of the twenty." But those who wanted Jackson removed from the currency cite his position on slavery, and his role in the notorious removal of Native Americans from Georgia, known as the Trail of Tears. "It was what many would say was a genocidal policy," said Perry, Director of Presidential Studies at the University of Virginia's Miller Center. But Perry doesn't think Jackson's misdeeds should completely negate his contributions to American history. "I don't think he was so bad he should be off the bill completely, unless we eliminate all white men who were presidents who did bad things," Perry said. She cited the recent push to have Woodrow Wilson's name removed from buildings on the Princeton University campus because of his segregationist views. She also noted that Thomas Jefferson, who founded UVA, was a slaveholder. "What does the country do when we discover inconvenient truths of our presidents?" Jackson, she pointed out, was orphaned at 14, but rose to become a war hero as the general who defeated the British in the battle of New Orleans during the War of 1812. "He also expanded American democracy beyond only white male property owners, Jacksonian democracy," she said. Even though that did not include blacks or woman, "it's not something that should be pushed aside."